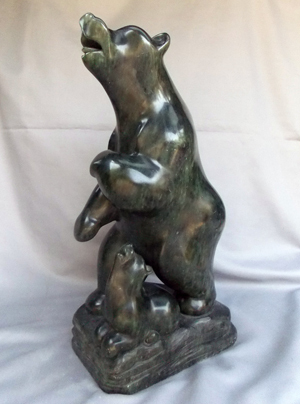 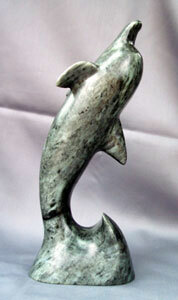 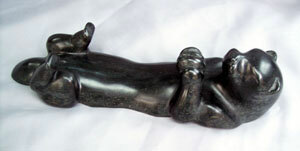 Sandy is a self-taught sculptor who has been developing his skills for over 55 years. 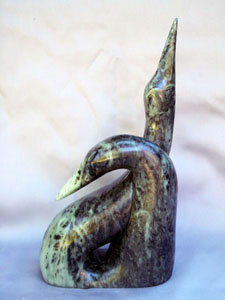 His sculptural style was inspired by the writings of Malvina Hoffman and Constantin Brâncusi. 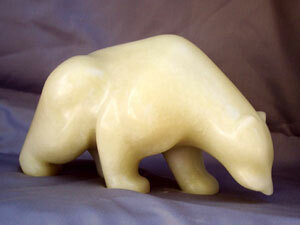 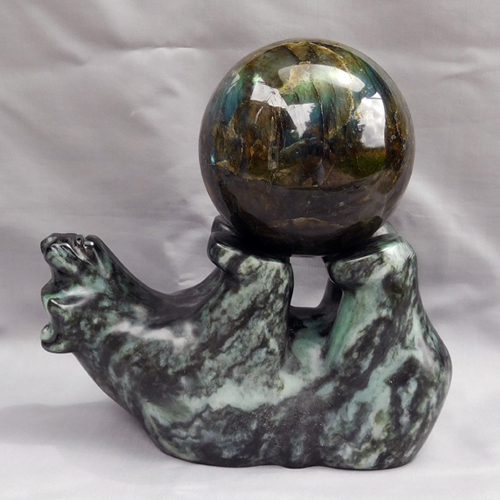 His beautiful soapstone carvings are sold through Whetung Gallery at Curve Lake and can be found in collections around the world.